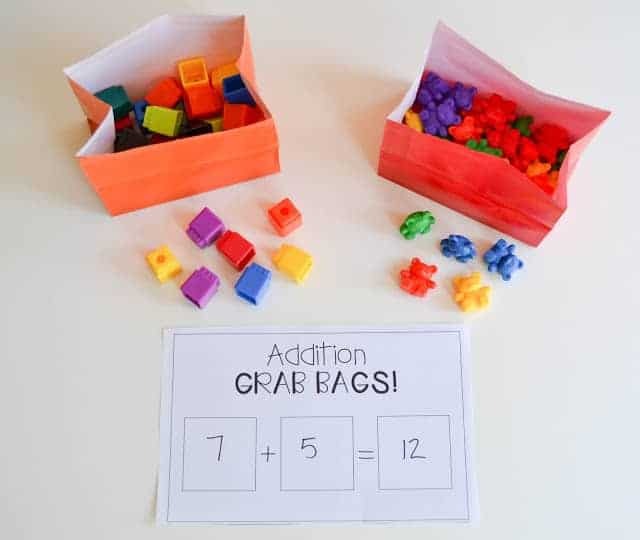 Hands-on math. I love it, I live for it, I believe in it. Nothing keeps my students engaged more than getting their hands on a piece of the action. I spent this past year focusing on math and trying to come up with tons of engaging activities, lessons, and games for first grade students. 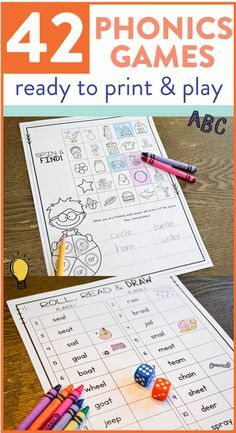 Even though my first grade guided math curriculum is complete, I still had a bunch of ideas buzzing around in my head, so I thought I would offer you all a FREE 15 page addition unit with activities and ideas you can take right back to your classroom. If you want to just head straight to your free activities, click the “grab them here” button below and enter your email! 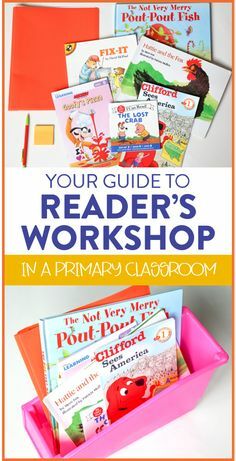 If you want to see more about what’s inside, keep on reading. 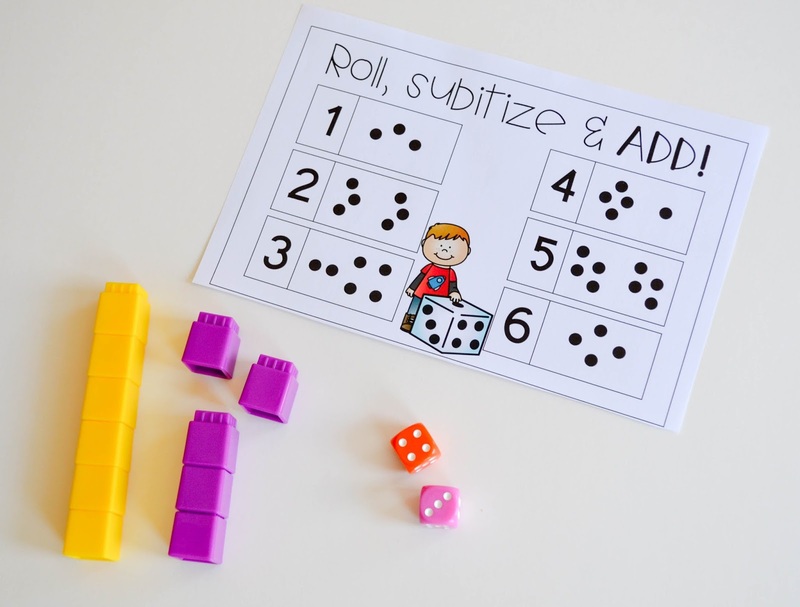 This game has students practice their number sense skills with a little subitizing action before they use manipulatives to add two numbers together. There are 2 different boards. 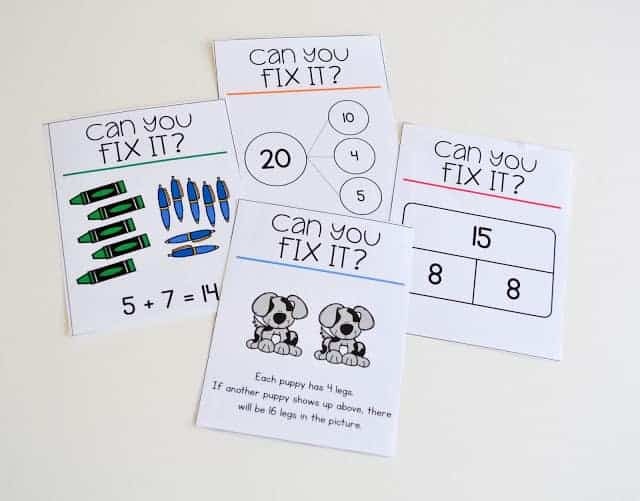 Fix it cards are my favorite math warm up, and while the cards themselves aren’t “hands-on” I like to make my students illustrate or use manipulative to prove to me why the card is wrong and also how they can fix it! Print & Play Math Games! 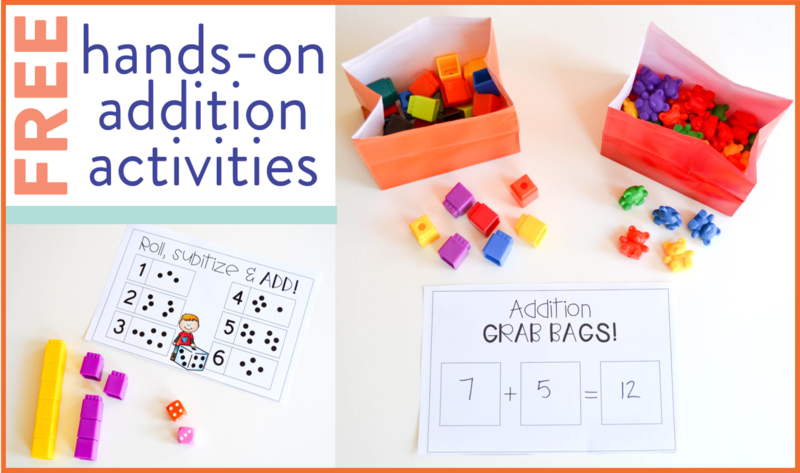 I love love love making print & play games as I am sure you may know if you follow my blog, so I decided to add two addition games to this little free unit. 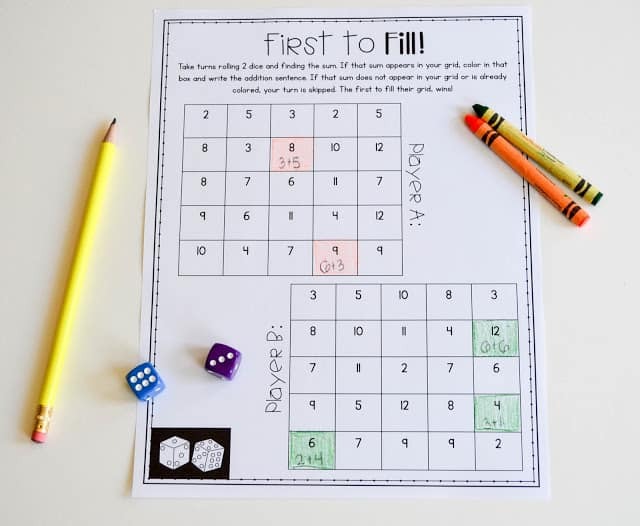 The one above has students racing to fill their grid first. There is a 2 digit and 3 digit version. This game is called tower races and each student has their own game board. 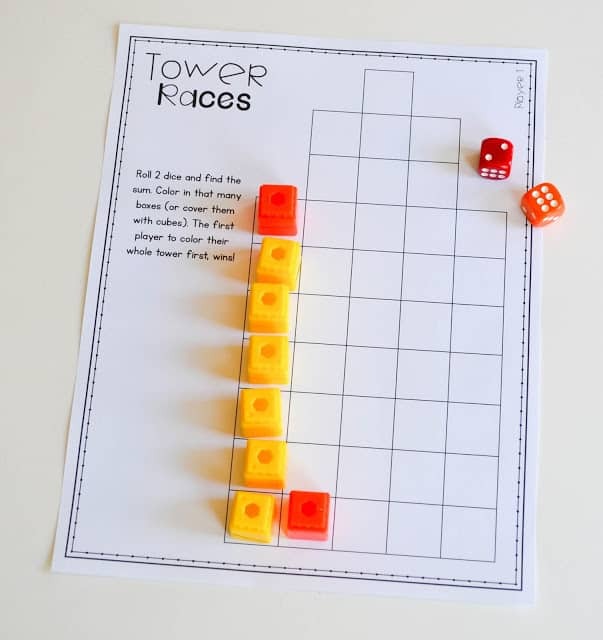 Students roll 2 dice, find the sum, and cover that many blocks in their tower. First to fill their tower, wins! 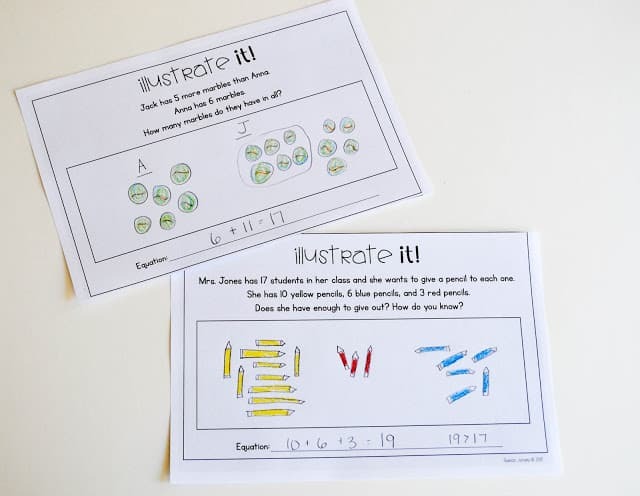 We have to add a little problem solving to our math skills and what better way than through some story problems?! There are 6 different problems in this free unit that touch upon different addition skills. Students must illustrate to show their thinking and find the sum! These look fabulous for a small number of strugglers that I have needing some independent work. Thank you. 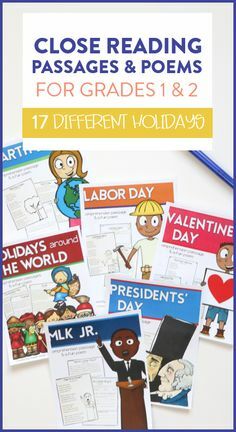 These look fabulous for a small number of strugglers that need some independent work. Thank you. These look fabulous. Thank you. Thank-you for sharing your math unit! 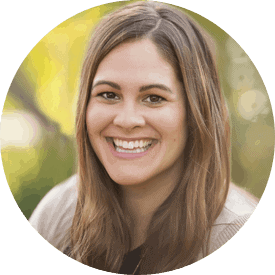 I have a complex class of many students and this unit will help me to diversify to better their needs.